She is naturally beautiful, talented, conscious and deeply connected to both Spirit and Mother Earth. Her new album “Mama’s Home” has just launched. 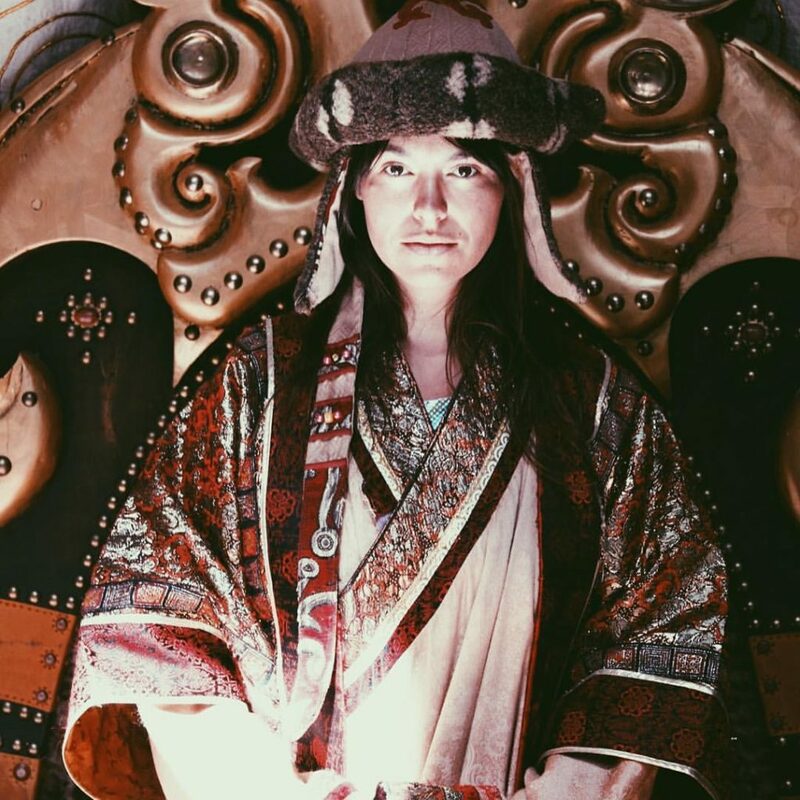 Fire Mane is a Medicine Woman and Sound Healer, occasionally leading transformational “Singing Portal” pilgrimages and retreats in Peru.